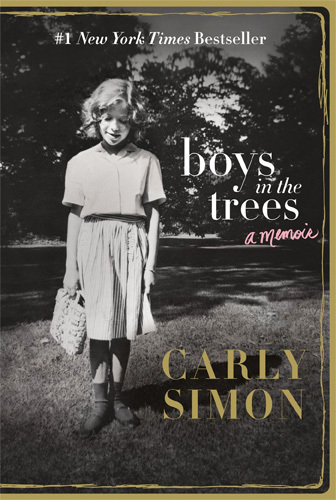 A memoir from iconic musician Carly Simon. Simon’s tone throughout is surprisingly heavy for someone who often appeared like a carefree, music biz boom-time girl. It can get overblown over matters of the heart, too: her tumultuous relationship with ex-husband James Taylor is likened in florid detail to the story of Orpheus and Eurydice. 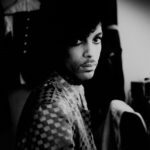 But for the most part, the book reveals her experiences clinically and compellingly, subtly showing us how canny and clever she is. ...[Simon] has been grappling with self-esteem for much of her life, as readers of this florid, seductively candid autobiography will learn. This book’s style recalls that of her songs: a little precious, a little redundant, a little too much. What did you think of Boys in the Trees?